Arte e Designer: New products!!! Hoje tenho dois produtos novos para mostrar para vcs! Um é uma textura, o outro um kit que gostei muito de fazer! 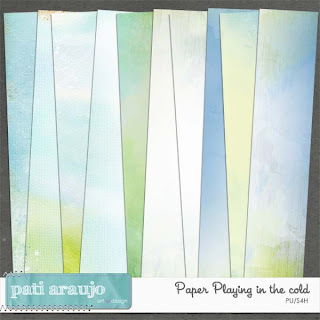 Playing in the cold, ele contém alguns botons, dois wordarts, várias flores, e uns bonequinhos super lindos! Today I have two new products to show you guys! 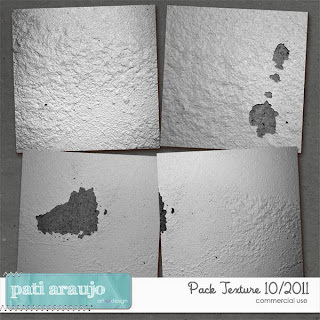 One is a texture, the other a kit that I liked very much to do! Playing in the cold, it contains some buttons, two wordarts, various flowers, dolls and a super cute!